Nobody has the right to disclose another person’s personal data or confidential details without that person’s consent. Thus, when you need to use that information, you must get a written consent from the individual whose details you are about to disclose and this is where the release form is all that you need. Through this form, the person recognizes your right to use or exhibit his information for research purpose or commercial uses. These days you have Release Forms online to help you with readymade release forms. 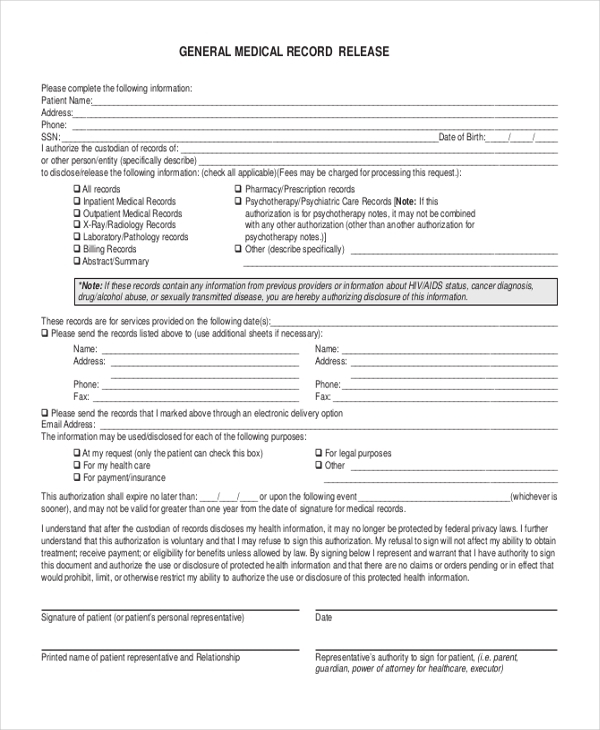 This medical treatment release form would be useful when you have to gather authorized consent from a parent regarding the treatment of his or her minor child by a physician. You may also see Sample Medical Release Forms. 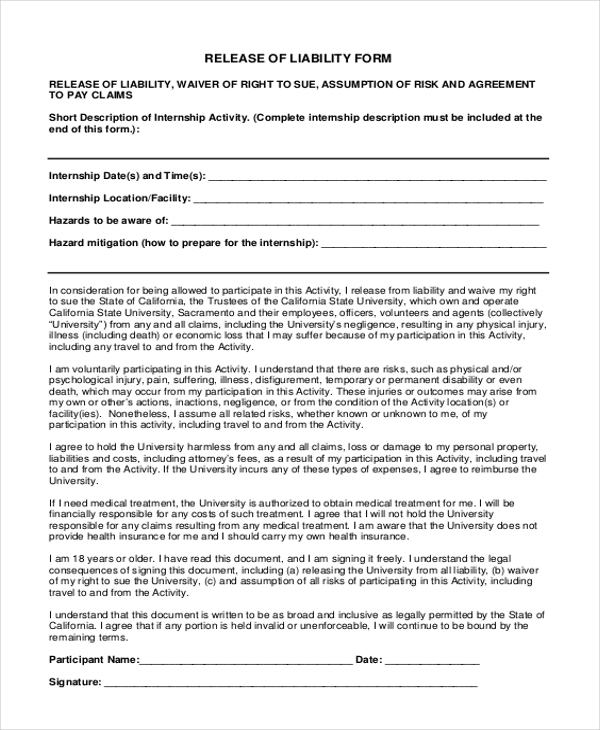 This form would be handy when a student is legally certifying to participate in an internship program that might involve risk but which he is ready to take all responsibilities and won’t burden anybody with liabilities. 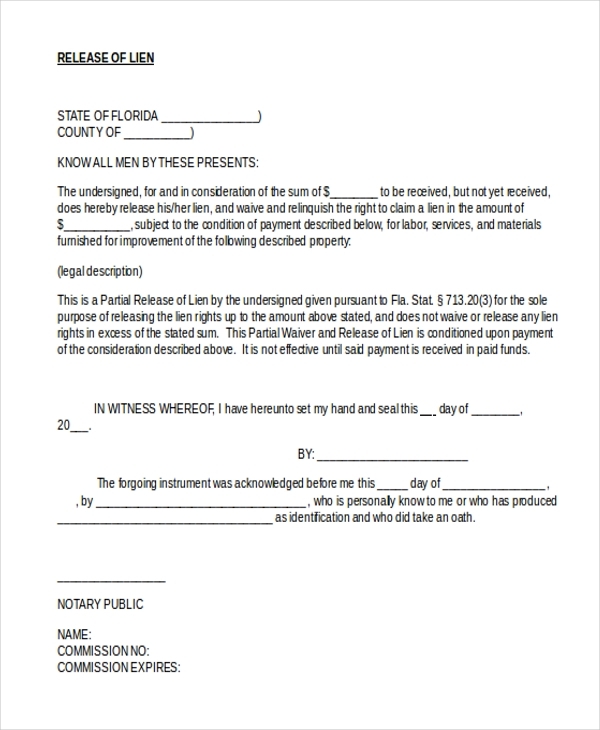 You can also see Release of Liability Forms. 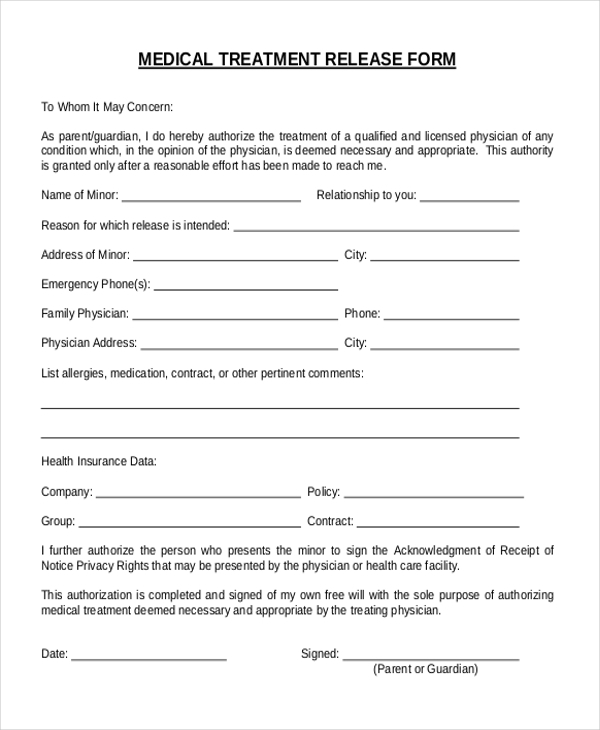 If your clinic needs consent from the patient regarding the release of medical information in your custody, this form is the one you need. The form allows the patient to specify what kind of data he is willing to release. 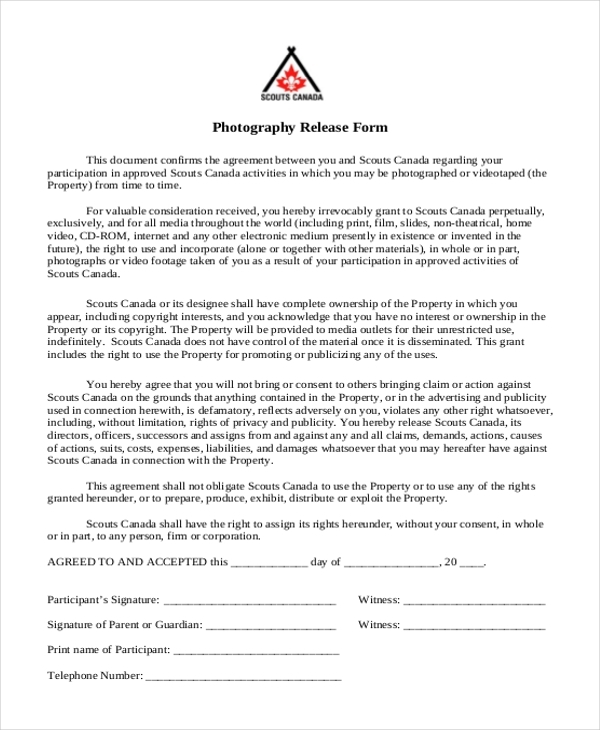 If you would need your model to offer consent on using his or her photographs (taken by you) for commercial purposes, then this Model Release Forms is all that you require. If you need to use the photographs of the participants of your program for some reasons, then this form would be handy in gaining their consent and authorization regarding the photograph release. 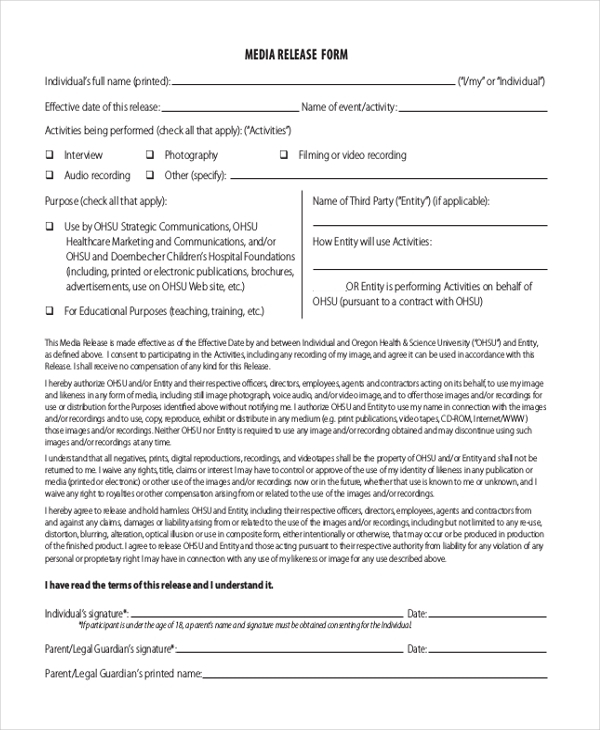 If your organization needs a videotape or photograph the minor students in your school, then you have to attain a written consent from the parents and this form would be your best friend here. 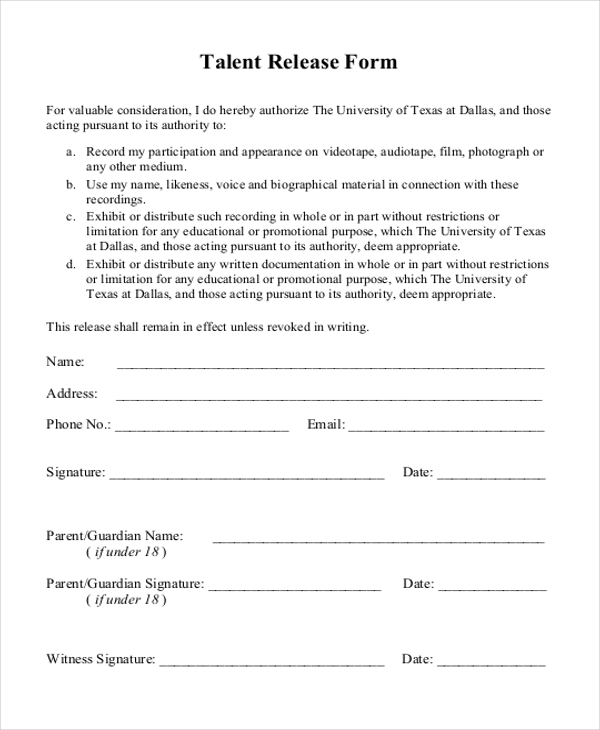 This Talent Release Form would be handy when your organization needs consent from the students regarding their recording as well as exhibition and distribution of such talent recordings by you. 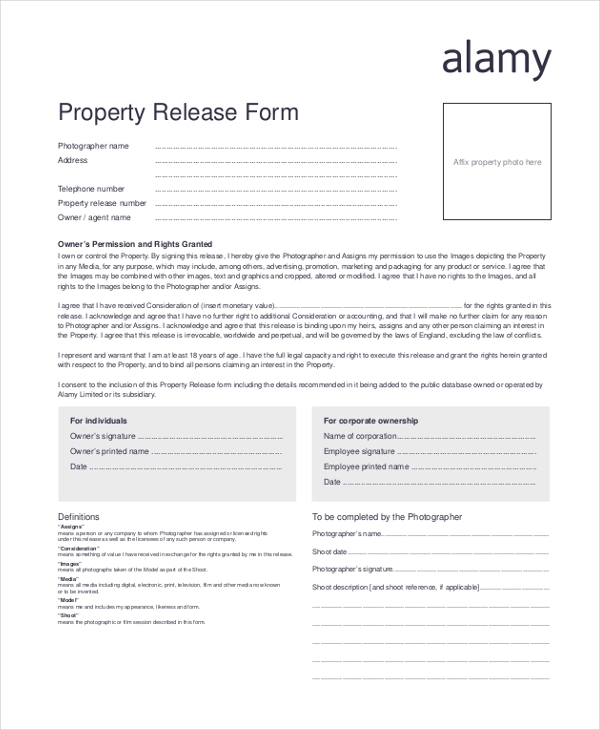 When your company wants to record and exhibit the images of a property, then this property release form template is all that you need to grant authorization from the property owner. 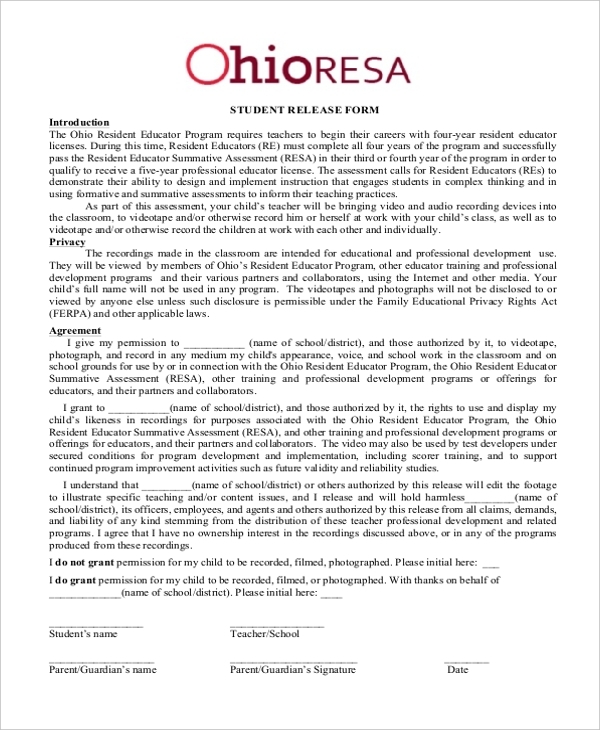 You have a professional and standard Media Release Forms here that would be helpful when you need consent from people whose activities you are going to record and use for the educational purpose. 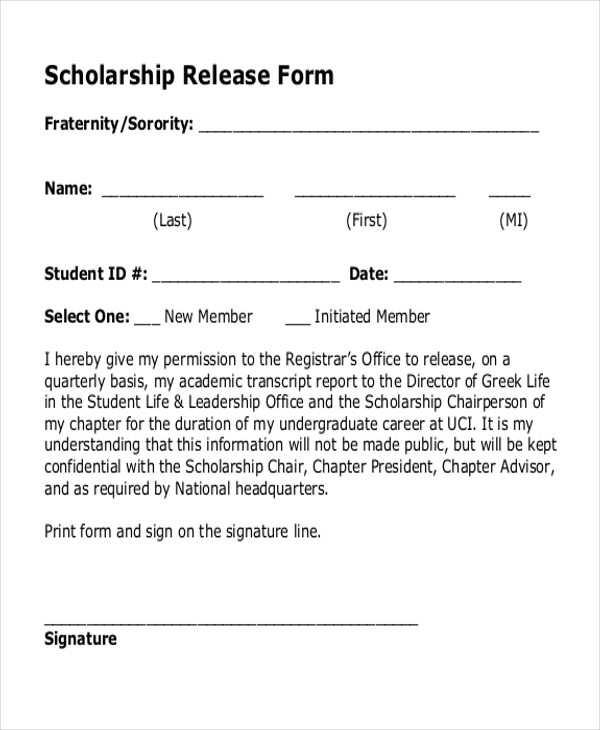 You have a compact and concise scholarship release form where the student receiving the scholarship offers his consent regarding the release of his academic transcript report to the organization granting the scholarship. Why Do You Need Release Form? A release form is indispensable when you need the consent of a person regarding the disclosure of his details. It could be his medical information or his recorded image or video. Well, irrespective of the content of the information, every person has the right to privacy regarding sensitive or confidential data. Thus, when another person is about to use that information for his own needs, he must definitely ask for a written authorization as otherwise he might get accused of infringement of a person’s privacy. You may also see Lien Release Forms. What are The Types of Release Form Samples? The release forms can be many and varied. The most important and most used of them is the medical release form which is used when you want the consent of the patient regarding his clinical data. 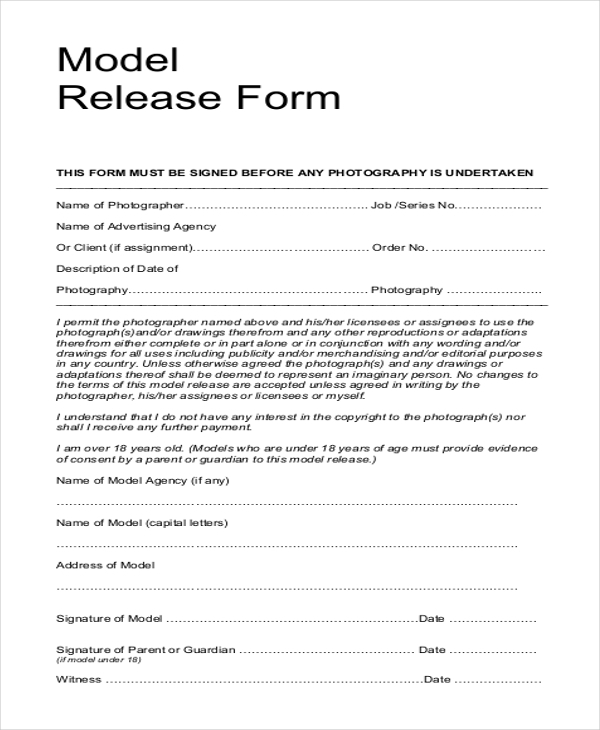 Then, you have model release form which is needed by photographers when they want authorization from the models regarding the commercial usage of their images. Besides, you have property release form which you have to get signed by the property owner when you have to use the image of his property. If you are looking for tips on how to draft standard General Release Forms the templates mentioned above would be cool for you. You have all the major kinds of release forms here including medical release form, property release form, model release form, liability release form and so on. Simply choose the one that fits your purpose and then customize it easily with your data.